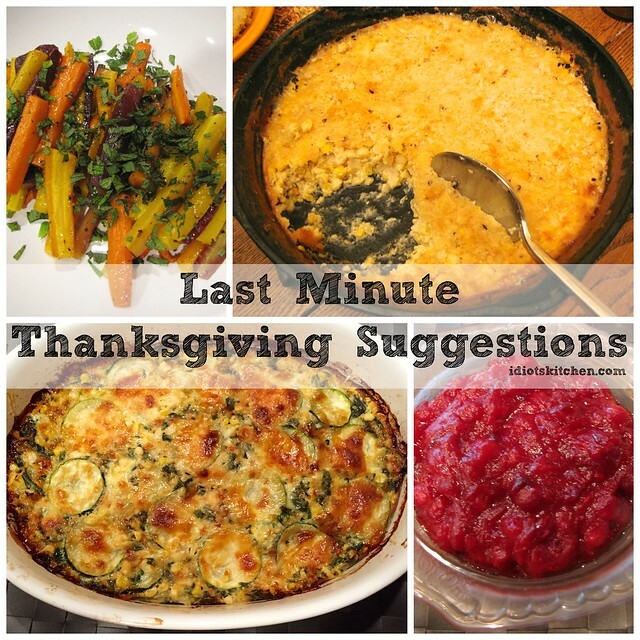 I’ve done a few of these Thanksgiving round up posts in the past and was going to skip it this year until I found myself googling “slow cooker Thanksgiving side dishes” last night. Jim has an office lunch tomorrow and they don’t have much in the way of a kitchen for cooking or reheating. I figured if I was still in the planning stages, maybe some of you are too. So here we go with some Last Minute Thanksgiving Suggestions! We usually have so much food at Thanksgiving that I don’t go all out with the appetizers. 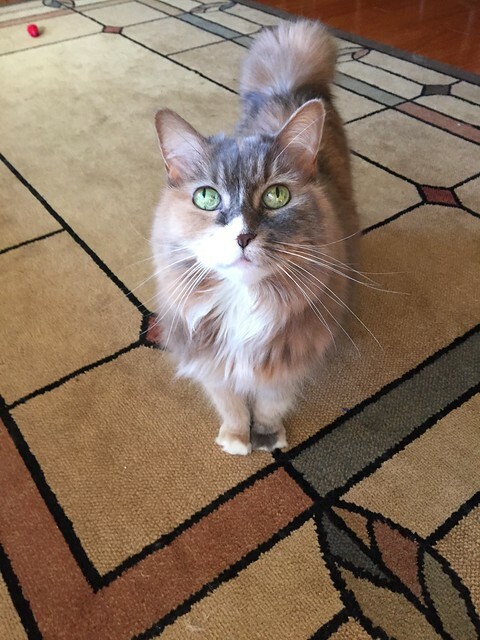 This year I’m going to put out a little bit of cheese, some fancy nuts, maybe dried fruit or smoked salmon…all things I can buy ready to go at the store, put on a fancy platter, and go about pouring the wine. 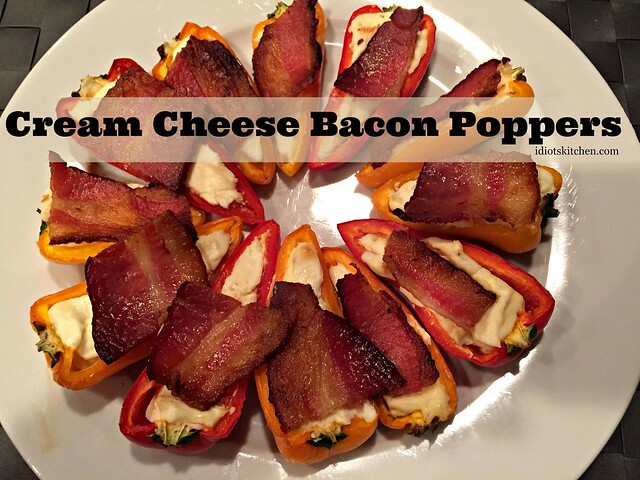 and Cream Cheese Bacon Poppers. 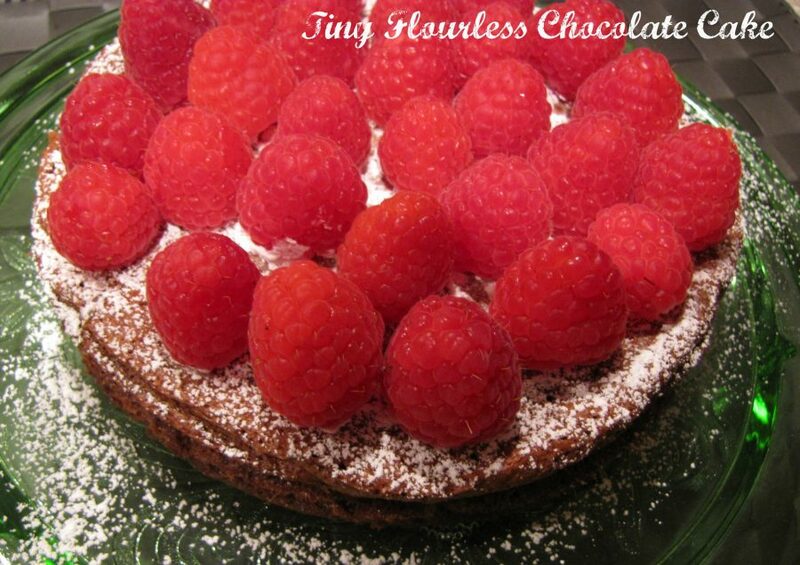 Both of these recipes came from my friend Jen, are super easy to prepare, and are HIGHLY addictive. These are the things that your mother warned you would ruin your appetite for dinner but they are oh so good! 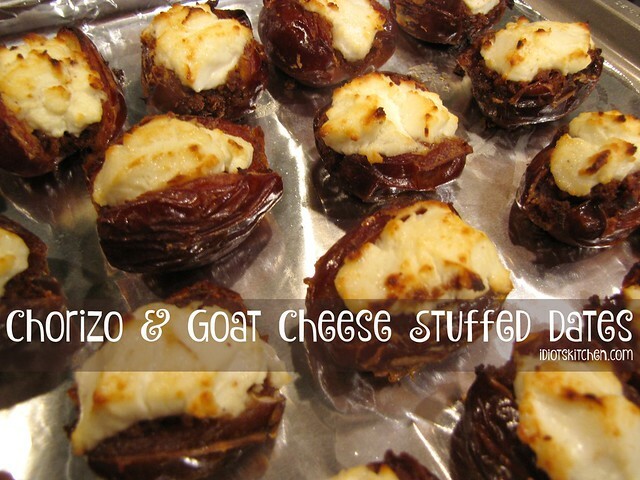 You can find more appetizers by using this handy appetizer/snack link which is also found in the list of Categories down there on the bottom right side of the website. 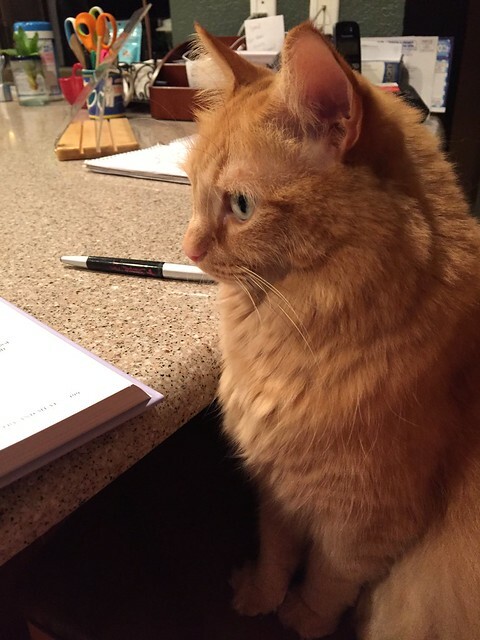 There are lots of good recipes for interesting veggies here at Idiot’s Kitchen. 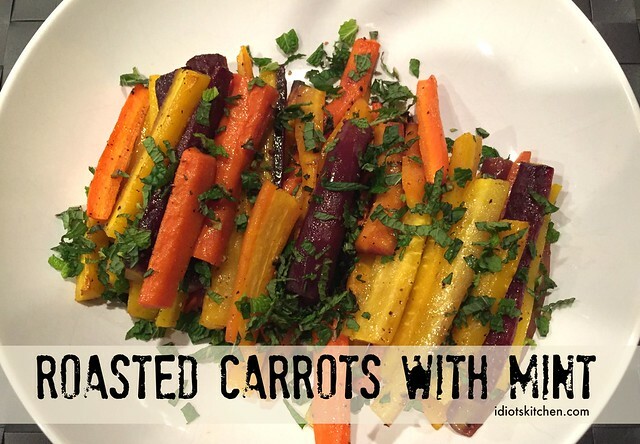 One of my new favorites, and one that is going to Jim’s office party tomorrow is Roasted Carrots with Mint. You can make these ahead of time and leave off the mint. 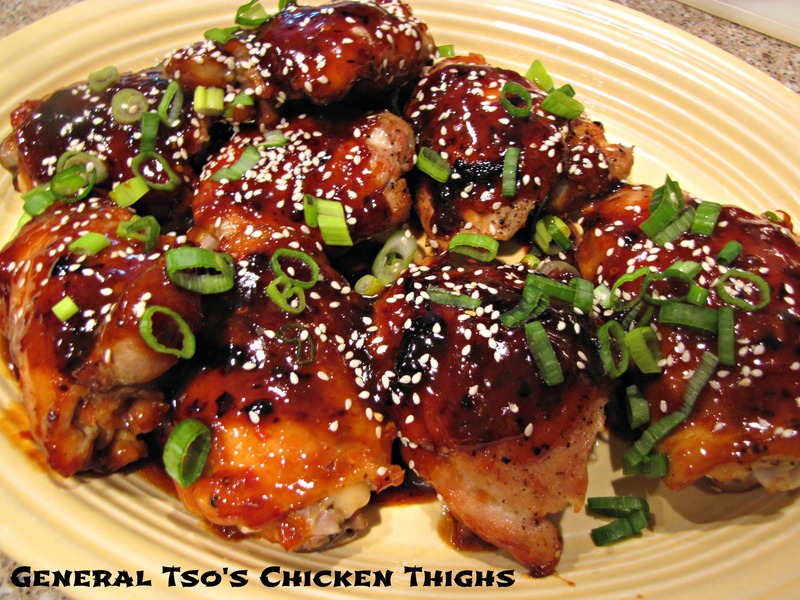 Reheat them when you’re ready to serve or even enjoy them at room temperature. Add the mint at the last minute so it stays green and minty fresh! He is also taking the crockpot full of good old-fashioned green beans with bacon & onions. Nothing fancy…just like Grandma used to make. I can’t have Thanksgiving without them. 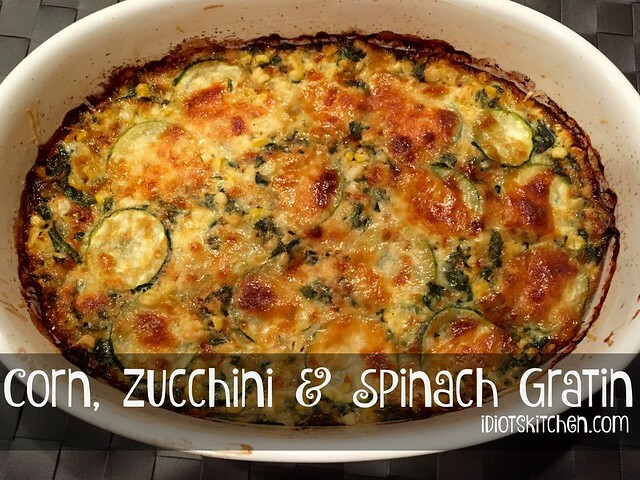 Quite possibly my favorite vegetable recipe on this website is Corn, Zucchini & Spinach Gratin. 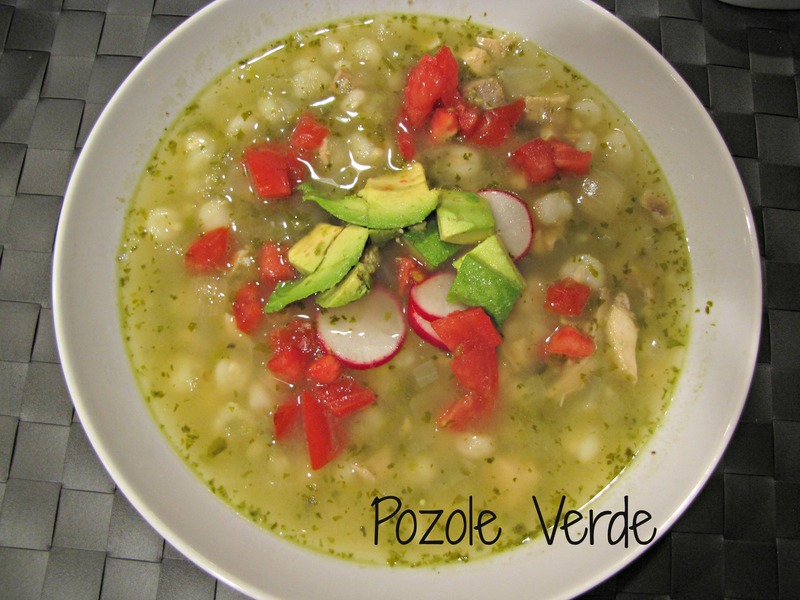 This is another sturdy dish that you can make ahead and gently reheat. 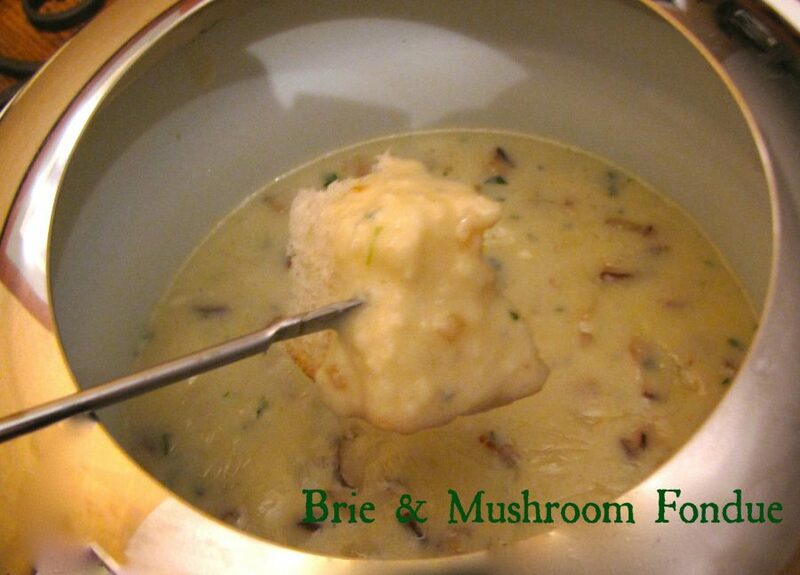 I love that even though this feels and tastes cheesy and decadent, it’s chock full of vegetables. 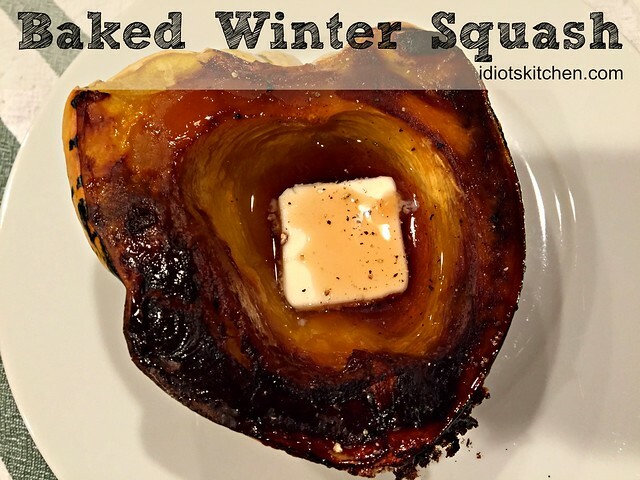 If you’re looking for easy, you can’t get much simpler than our friends the Baked Winter Squash. Worried about not having room in the oven? Bake these ahead and gently reheat them while the turkey is resting. I feel that I have to include at least one brussels sprout recipe for the brussels sprout haters out there. 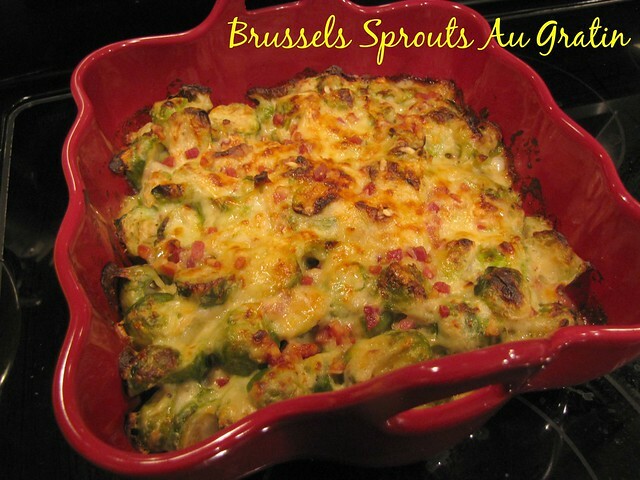 If there is one recipe that might change your mind, Brussels Sprouts Au Gratin is it! 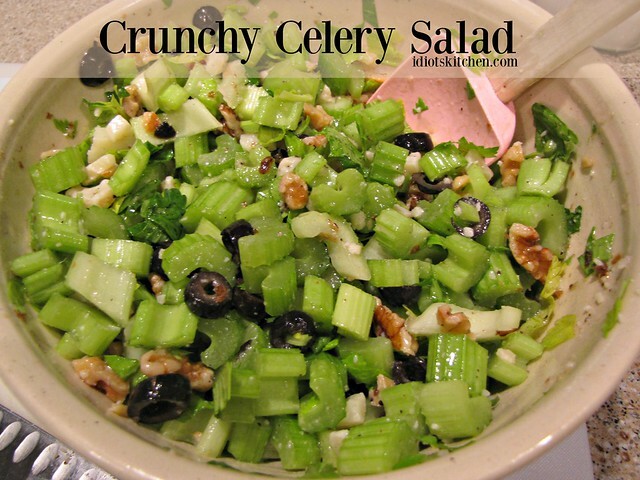 If you’re doing Thanksgiving potluck style, sometimes the poor old salads are the last on the list to be claimed. 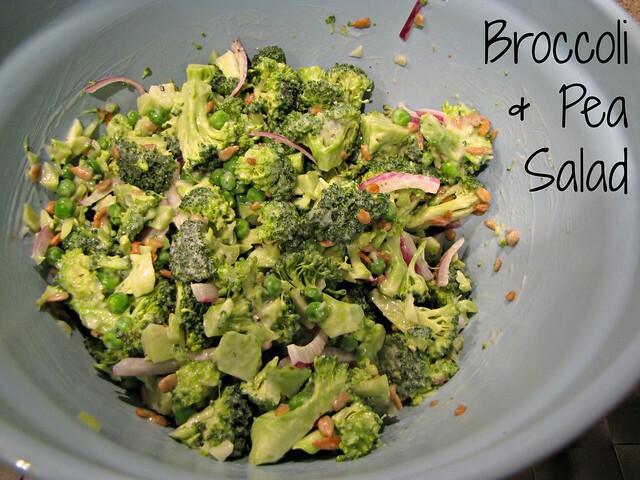 or Broccoli & Pea Salad. JUST SAY NO to Jello and Mini Marshmallow Surprise! While I am a BIG believer in Pumpkin Pie sometimes it’s nice to have some other options on the table. 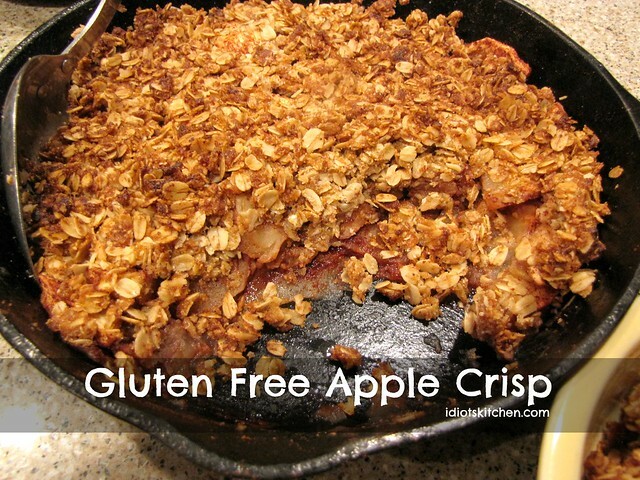 This easy Apple Crisp takes full advantage of plentiful fall apples while being good for any Gluten Free guests you might have at the table. If the idea of apple desserts strikes your fancy, why not take it up a big notch with the addition off ooey-gooey caramel? 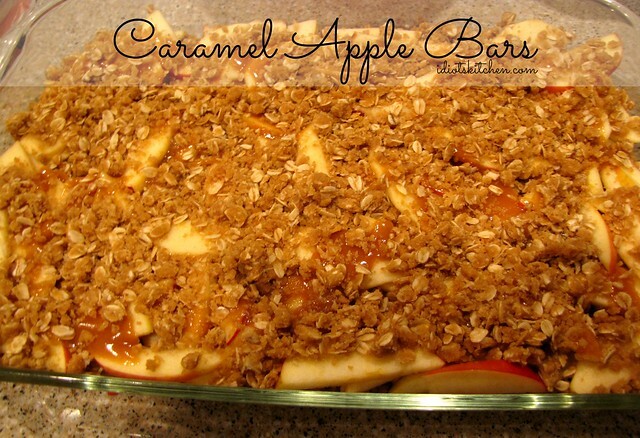 Caramel Apple Bars are the answer! We have you covered in the Turkey department too with the tried and true Idiot-Proof Turkey. The more adventurous among us (ME!) might want to Spatchcock the turkey this year! Remember that you can use the SEARCH feature at the top of the page, the CATEGORIES on the right side and the RECIPE PAGES up top to find even more ideas for your Thanksgiving or upcoming holiday dinners. Whether you cook the whole dinner, bring a dish, or even if you just buy dinner rolls or a bottle of wine from the store, I hope you have a wonderful day of THANKS and GIVING with friends and family. I’m incredibly grateful this year as always for you, dear friends. I don’t get a good reception when I deviate from our standard TG menu, but these look fantastic and I could serve them any other day with no complaints whatsoever. The minty carrots look so beautiful! 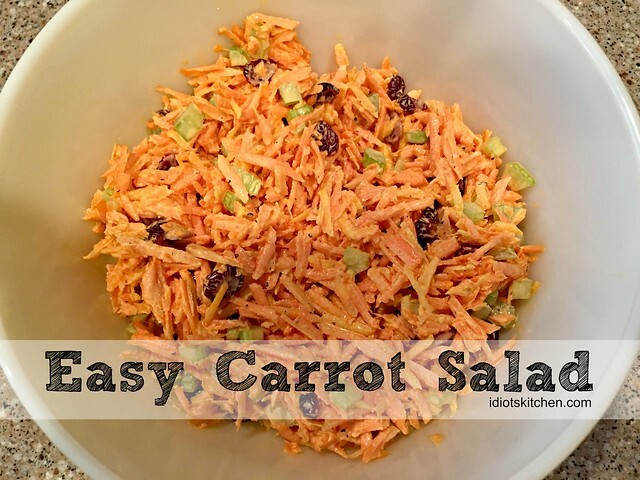 The carrots are one of my favorites! They go with everything. I even eat them leftover at room temp for lunch.